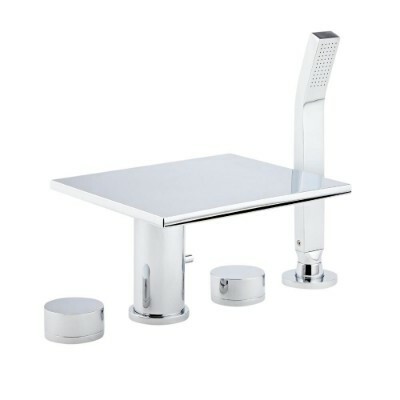 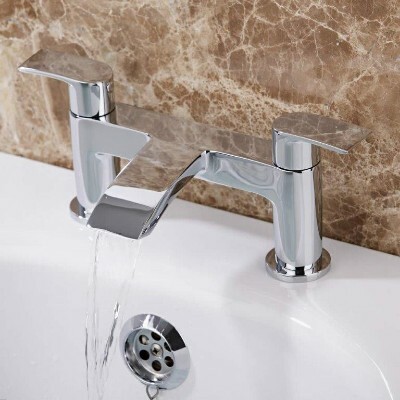 Bath taps are available in a huge variety of designs spanning from contemporary to more classic styles. 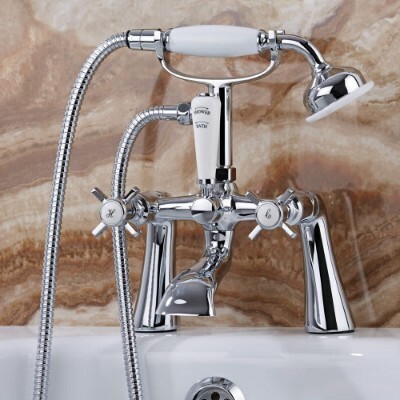 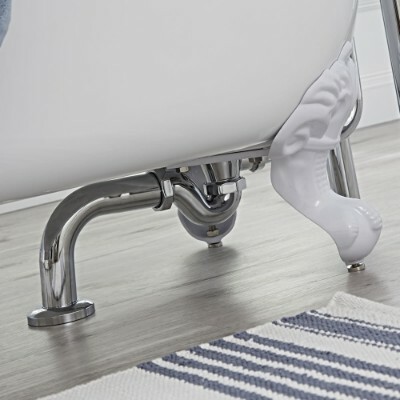 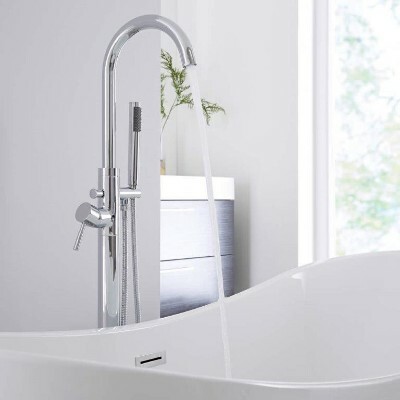 Here you will discover a range of bath tap styles that the whole family will love. 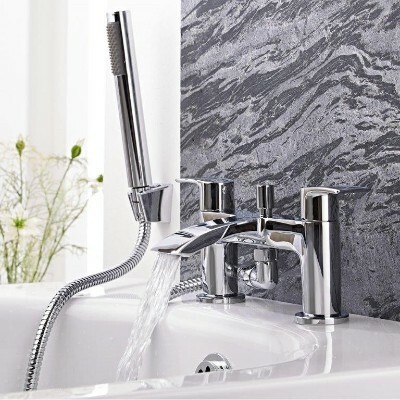 You can be assured of the highest quality combined with the very latest designs within our bath tap collection, with most options featuring a chrome finish that will complement any bathroom decor. 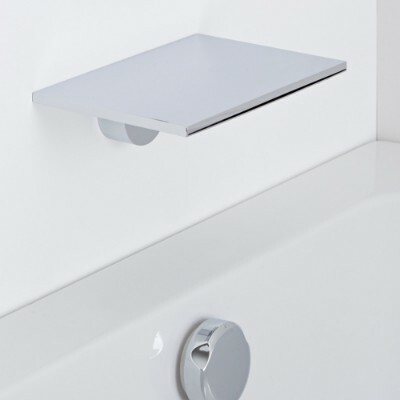 If you would prefer something slightly different, why not opt for taps with a black or white finish? 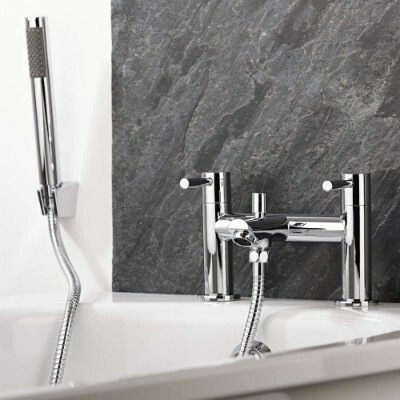 Our bath tap collection includes an array of bath tap styles with a choice of chrome, matt black or a white finish.